Restore. Made from organic, Fairtrade, wild harvested or homegrown ingredients our new skincare ranges are going to smooth and soothe you after a long day in the garden. 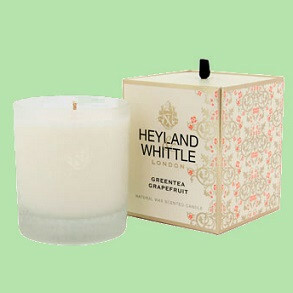 Bluebell, Honey Lily, Rhubarb and Rosemary, Wild Fig and more beautiful fragrances in gift sets. 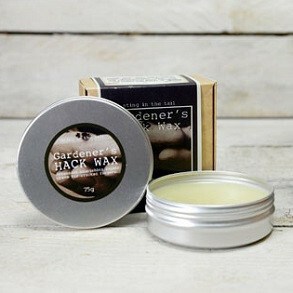 Treat your hands, skin and mind to these soaks and creams in our great for garden hands range. Protect those dirty and garden worn hands with our handcare for gardeners skin care range. Inspired by nature, our range of uplifting body washes, creams, lotions, candles and diffusers. The ultimate survival kit, lotions, old favourites and soaps. 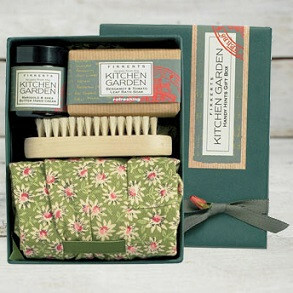 Our new Garden Handcare range. 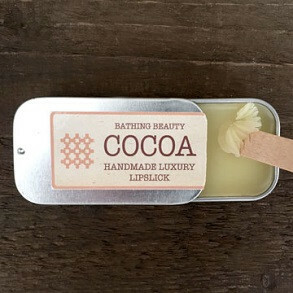 Made from organic, Fairtrade, wild harvested or homegrown ingredients.